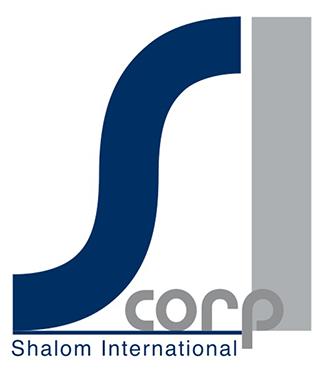 For more than half a century, Shalom International has been an importer and distributor of fashion jewelry, women’s, children’s, infant’s hair accessories, general merchandise and socks. Shalom has prided itself on offering quality merchandise at a great value. Although the marketplace has changed tremendously since Shalom International was established in 1961, one thing has remained the same; our devotion to providing our customers with fashion forward products at competitive prices. With a one-stop shop approach to the fashion accessory market, we aim to make your buying experience as smooth, easy and efficient as possible. Our knowledge and experience producing branded, private label, import and domestic product allows us to develop many categories and service a huge variety of customers. We continue to cultivate our talented team of an in-house design and graphics department, who provide fresh packaging and up to the minute presentations of our product. Our industry professionals are able to bring new and exciting merchandise to our dedicated customers. Along with invaluable customer feedback, we feel as though our current 2019 assortment may be one of our best yet. We know you’ll be proud to carry our line! Welcome to the Infant Specialty Company showcase! 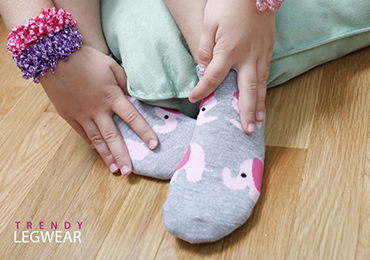 We have an extensive and exciting group of innovative children’s accessories from head to toe. Our menu of products range from; shoes, socks, booties, and hats, to a complete line of assorted hair accessories for both infants and toddlers. This year we are proud to introduce our Elly and Emmy line of products to complement our nationally recognized “So ‘Dorable” brand. We also feature a complete assortment of beautiful items in our “Little Me” line, designed primarily for the upscale market. Our strategic objective is to provide all of our guests with a complete array of value oriented products in each of these categories to meet all of their needs and expectations. Be assured that every item is tested extensively to surpass all US safety protocols. Our commitment to YOU, the customer is second to none. Hair is an extremely hot category! With the varying fashion trends, we implement style & functionality with the latest hair trends to keep abreast of our competition. Our designers travel worldwide to source new trend ideas to create fashion forward and innovative products. We infuse that knowledge into our hair accessories, thus pushing the envelope and creating new & exciting packaging concepts. 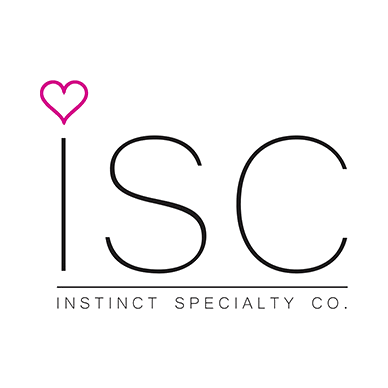 The Instinct division at SI Corp is fashion jewelry at its very best! We combine seasoned fashion merchants that bring years of experience to the company as well as young, hip designers. We are experts at designing, sourcing, and merchandising specifically for each customer’s needs. Our vision; collaboration with retailers and relationships with factories all over the world to ensure the right product, at the right price, at the right time! A full-service department offering its retail customers a great selection of products from our private label collection and growing list of licensed brand product. We develop private-label and specialty products for our clients, using our experienced design team. We are more than capable of producing unique items from a variety of fabrics & textures, playing off of the latest trend! We also offer the following styles: Men/Women Athletic Footwear (Ankle/Crew/Quarter/Tube), Men’s Dress & Dress Casual, Women’s Tights/Leggings/Knee-Highs, Toe-Socks, Cozy Socks, and Licensed Baby Booties. Our main focus are on two things: having a variety of assorted products and developing fresh, new innovative ideas for specialty orders that are competitively priced. We source the market and provide our customers with an array of fashionable goods. 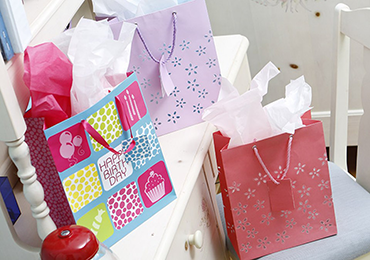 The mainstay categories are: Gift Bags, Decorative Bows & Curlies, Tissue Paper, Fashion Umbrellas, and Jewelry Stands & Organizers. Our specialty development areas include; Eco & Canvas Totes, Fashion Bags, such as Duffels, a variety of Melamine products, which include Ice-Pop Trays & Baskets, assorted PVC items, Sunglass & Eye Glass Cases, Stationary, Trendy Erasers, Pens, and Seasonal Treat Bags.